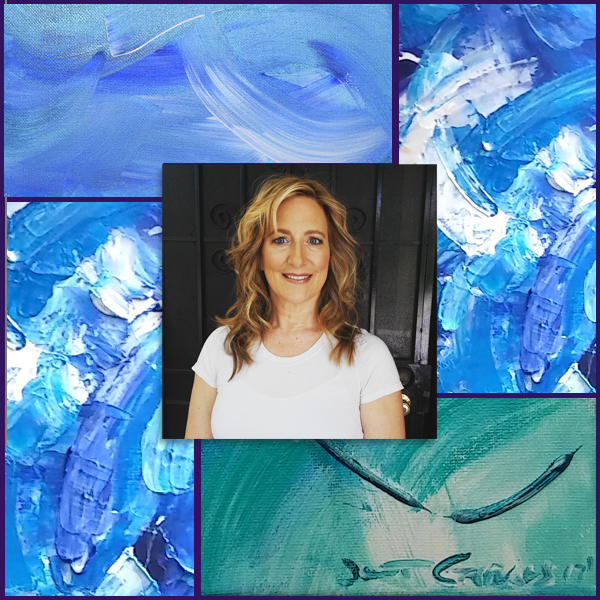 Janet Gervers is an Abstract Painter, Digital Artist and Photographer from Santa Monica with an office in Culver City, CA. Contact Janet via the form below, to setup an appointment to view my art and your areas of interest. Abstract Paintings are available for purchase or staging and complements a variety of spaces. 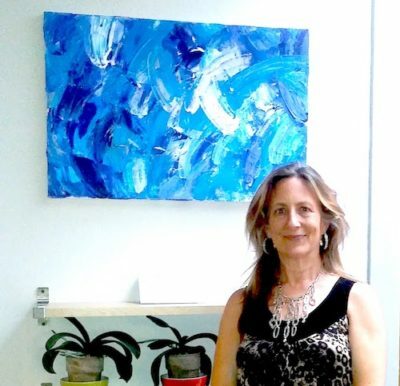 Office location in Culver City with a selection of abstract paintings on canvas – convenient to beach areas including Venice, Santa Monica, Marina del Rey, Playa Vista and West Los Angeles. 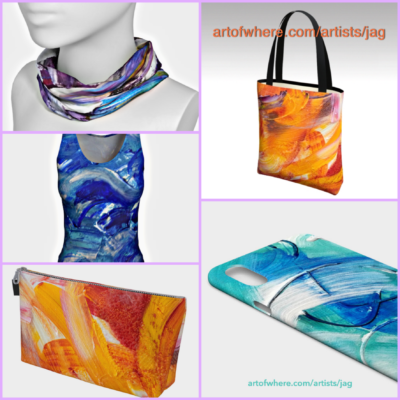 Janet’s new art boutique features prints of her original abstract art on wearable art, device cases (think iphone), totebags, cosmetic bags, athletic tops and prints. Own a piece of Janet’s art and wear it or hand it on the wall. Prints can be made on all kinds of interesting surfaces like metal and wood. Make sure to browse the boutique for some art pick me ups! Get something unique and support a living artist!